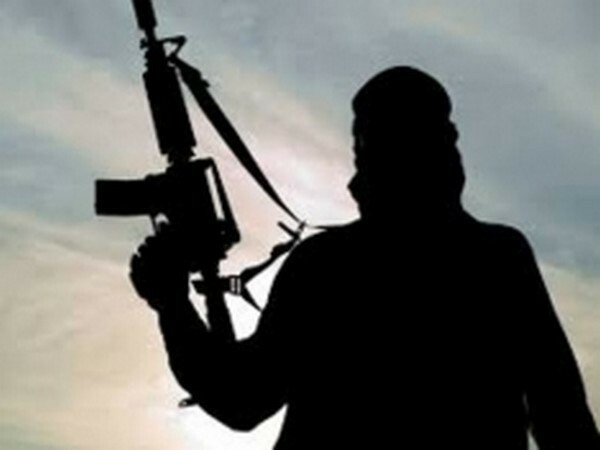 Visakhapatnam (Andhra Pradesh) [India], Mar 16 (ANI): Two armed Naxals were neutralised in an encounter with troops of 198 Battalion of the Central Reserve Police Force (CRPF) and Andhra Pradesh Police in Pedabayalu of Visakhapatnam district. 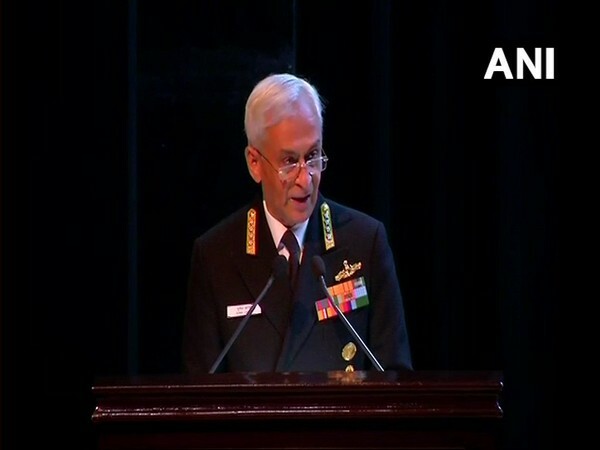 New Delhi [India], March 5 (ANI): Vice Admiral Sunil Lanba on Tuesday asserted that "India faces a far more serious version of state-sponsored terrorism than other countries". 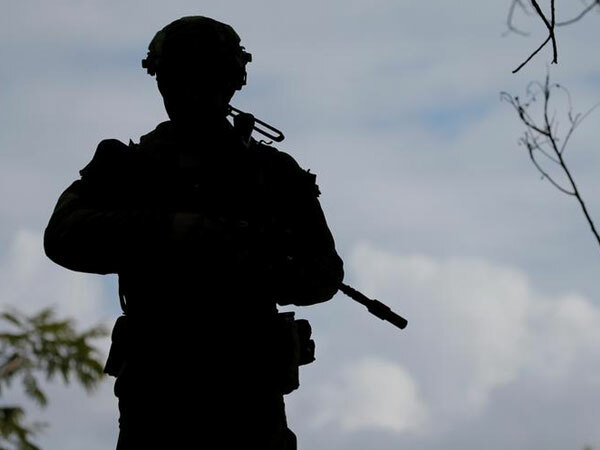 Khunti (Jharkhand) [India], Jan 1 (ANI): A 29-year-old Assistant Commandant of the Central Reserve Police Force (CRPF) from North Kashmir died due to electrocution while conducting a two-day special operation in Khunti district of Jharkhand, an official said on Tuesday. 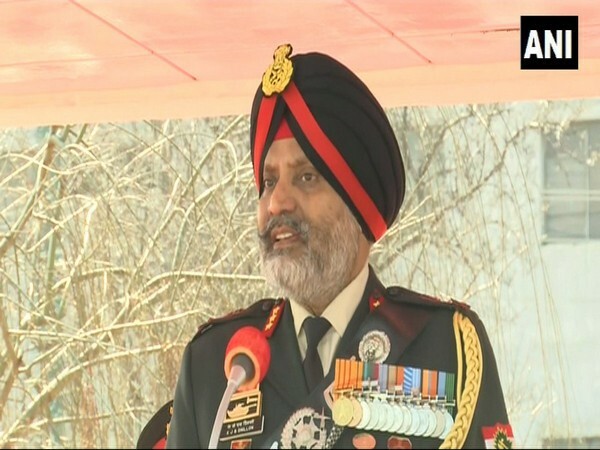 Pulwama (Jammu and Kashmir) [India], Nov 18 (ANI): A Central Reserve Police Force (CRPF) jawan lost his life on Sunday after terrorists opened fire on a CRPF camp at Railway Colony in Pulwama's Kakapora area. Hyderabad [Telangana], Nov 2 (ANI): Additional Director General (ADG) of Telangana Police Jitender on Friday emphasised that the entire police force is fully geared up to ensure free and fair assembly elections in the state which is due on December 7. Raipur (Chhattisgarh) [India], Oct 27 (ANI): Chhattisgarh Chief Minister Raman Singh on Saturday condemned the killing of four Central Reserve Police Force (CRPF) personnel in a Naxal-orchestrated blast in poll-bound Chhattisgarh's Bijapur area.